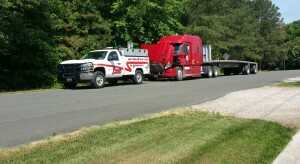 Sometimes you may not always need a tow. 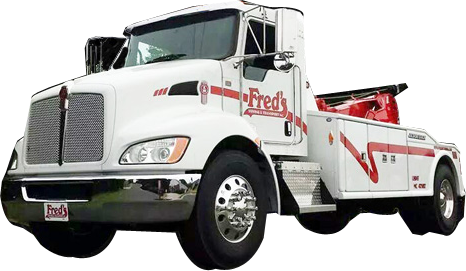 Fred’s Towing and Transport offers 24/7 Mobile Heavy Duty Road Service for all of your breakdown needs. 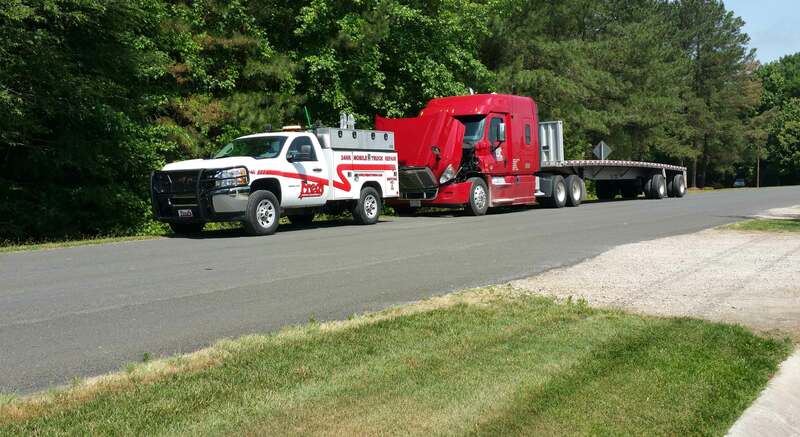 With 5 fully stocked service trucks, we are prepared to get you back on the road in a timely manner. So when the time comes and you need some help on the side of the road, give us a call and before you know it, you’ll be on the road again!